Providing you the best range of plastic injection moulding work, precision molding parts, industrial plastic component, plastic injection molding parts, plastic molding parts and abs plastic moulding with effective & timely delivery. We have our own plastic injection moulding work shop and develop customized plastic products for our clients. Contact us with your sketch or just and idea and see your product come to life. If you are parts needs precision we are the company to go to. 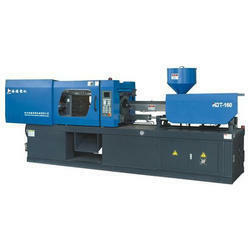 We will make your plastic parts on our high precision machines. Contact us for further details. 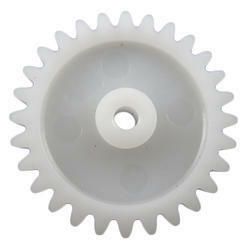 We develop industrial plastic components for companies to use in-house or to fit into their products. 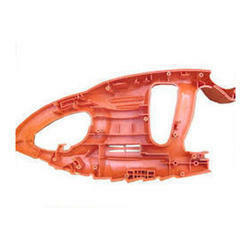 We are manufacturers of plastic parts and specialize in injection moulding. 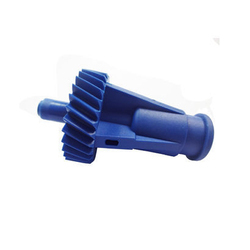 We custom develop injection moulded parts for our customers. 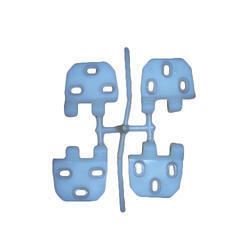 We design and manufacture plastic parts for our customers at competitive rates. We custom develop injection moulds also. 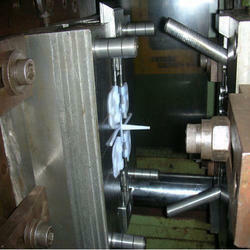 We mould industrial components from tough ABS plastic for many companies. Contact us for further details. Do you need an industrial plastic part? We will make your industrial part and its industrial mould under one roof. 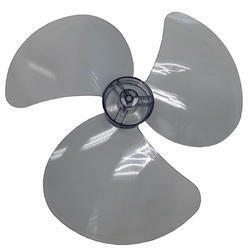 Call us to make your plastic component come to life. We will design your plastic component from scratch and also deliver your finished product. 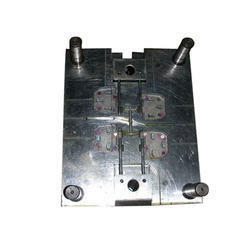 We manufacture injection moulds to mould ABS plastic. Please feel free to contact us if you need any further details.